Windows — A. Caspersen Company Inc. When you choose windows sold and installed by A. Caspersen Company, you not only get a top-of-the-line product, you also receive professional service. It’s this commitment to total customer satisfaction that has made A. Caspersen Company one of the leading home improvement contractors in Northeastern Ohio. With 40 years of remodeling experience, you’ll receive expert advice on selecting the right window for your home, followed up by an installation team of true craftsmen who take pride in their work. A. Caspersen Company offers a great selection of windows. Each window line caters to various levels of options, performance, construction, style, and price. Whether you’re looking for vinyl, wood, steel, composite, or fiberglass replacement windows, our team will help you find an excellent fit for your home. Come see the difference and choices at our showroom! Every window is expertly installed by A. Caspersen Company and we guarantee our work. Starmark windows are NFRC rated to be the most energy efficient composite windows in the nation. Starmark Windows: The latest and greatest in window technology. Featuring a solid-core cellular composite frame & sash. Plus our very own replacement window private label, Energy Wall Windows, that are an excellent fit for our Summit and Stark County homeowners. Before you go out and hire a window company, it is hugely important to do your homework and carefully evaluate what the different window contractors in your area bring to the table. 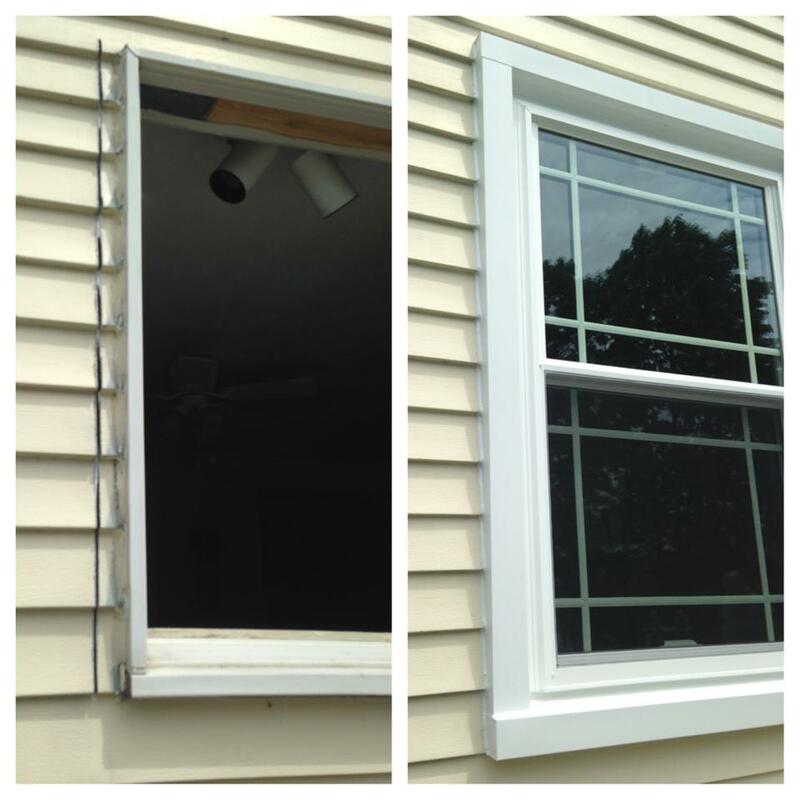 At A. Caspersen Co., Inc., installing replacement windows has always been one of our specialties. Not only do we have a highly advanced level of technical expertise, we also offer a brand of customer service that is virtually unmatched in all Summit & Stark County. We employ a traditional installation crew, which means that we will not outsource your project to a subcontractor or a stranger. Our “in-house” team of specialized craftsmen will give you confidence and security in knowing who is installing your windows and that your project will be done right. Click here to see our window before and after photos.